The Grit Guard Dual Bucket Connecting Plate is made of rugged chrome plated diamond plate. 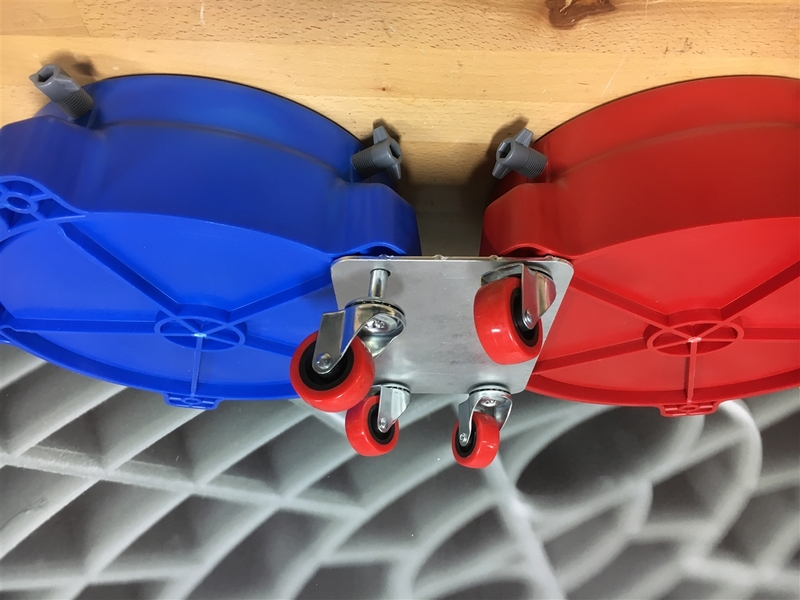 It easily connects two bucket dollies by simply removing two of the casters on each dolly, installing the plate over the caster holes, and then reinserting the casters. Used with the Dual Bucket System. Works with our 2" and 3" casters. 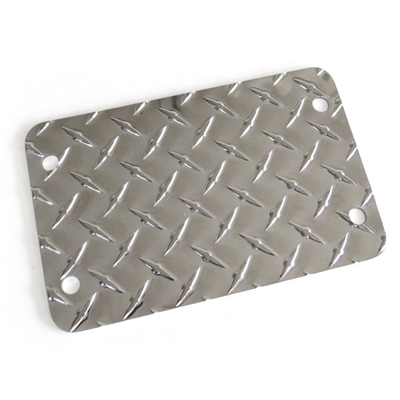 Grit Guard Dual Bucket Connector Plate has a rugged and durable design.